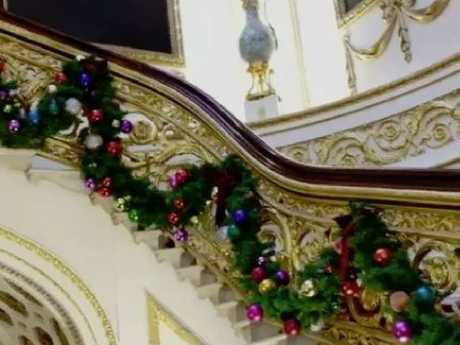 Christmas has arrived at Kensington Palace for Harry, Meghan, William and Kate. 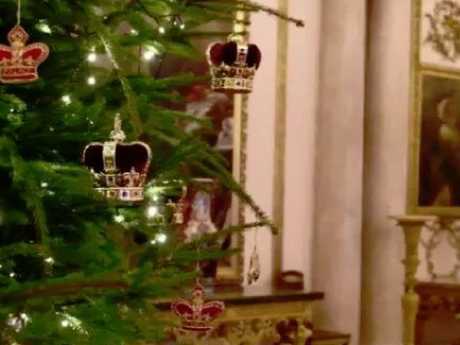 A spectacular tree has been spotted in the palace grounds, adorned with twinkling fairy lights and giant baubles, reports The Sun. 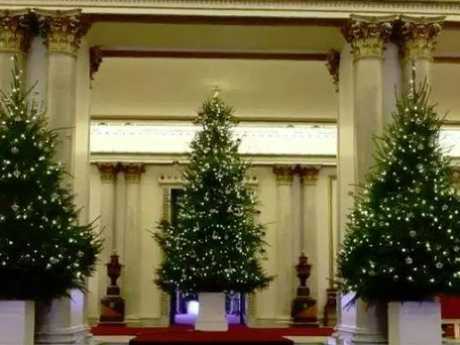 The gigantic 10-metre tree certainly looks fit for royalty and was part of the palace's festive makeover. The tree will act as a centrepiece for the Kensington royal residence and will be lit up throughout the Christmas period. It is located in the palace grounds and marks the official start of the dukes and duchess' yuletide season. 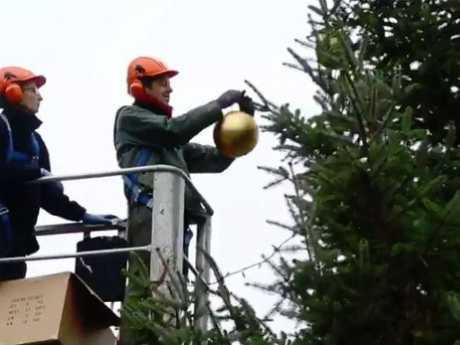 The Historical Royal Palace charity uploaded a video on Twitter of the stunning tree being decorated ahead of its unveiling. 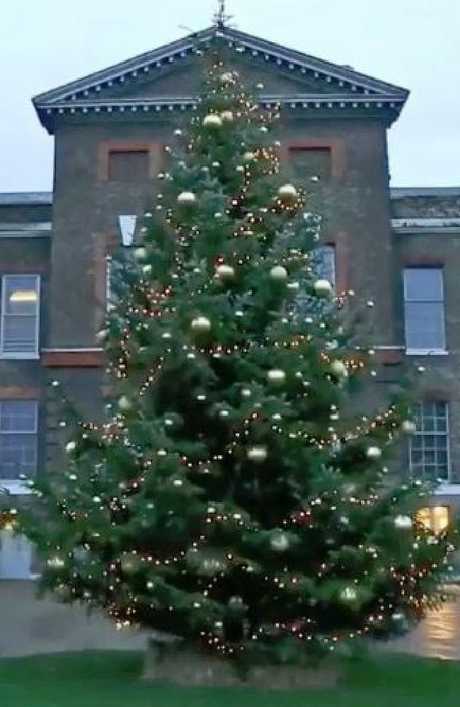 This tree will mark the first Christmas Harry and Meghan will spend at their home in Kensington Palace. But it could also be their last as they are set to relocate to Frogmore Cottage in Windsor next year, where they will welcome their first child. The move comes as Meghan and Kate have found themselves at the centre of a rift storm as rumours circulate about the pair falling out at least a year ago. 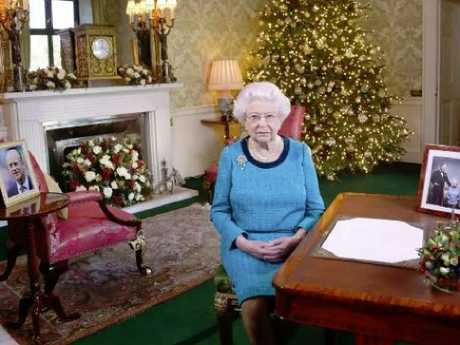 Not to be beaten, Buckingham Palace has also gone all out for its own Christmas decorations - and as expected, they've done so in style.